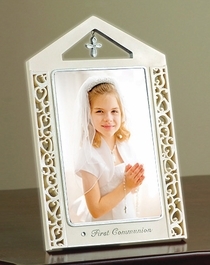 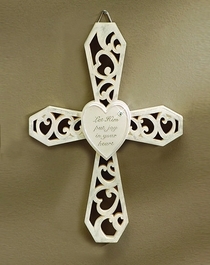 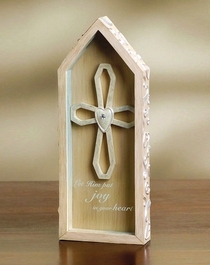 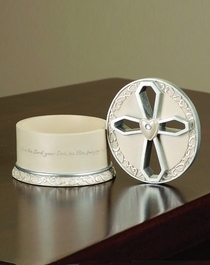 This First Communion Collection is to celebrate your son or daughter's special day. 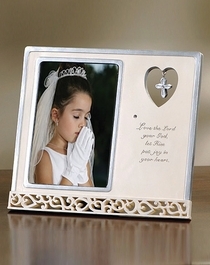 These keepsakes are embellished with rhinestones and words of praise. 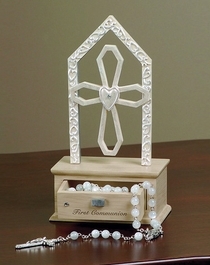 This line by Gina Freehill has several pieces that are beautiful gifts for any occasion.